The Ozeri 3x Tower Fan with Passive Noise Reduction Technology is stylish, smart and practically soundless! Now that the weather has turned colder and we can no longer go outside to run, bike, or even walk, our home gym is seeing a lot of action. Unfortunately, my husband’s new home office is just one uninsulated, unsoundproofed wall away. Headphones keep the vital workout music under control. But, the repetitive sound of the fan can be annoying (or so he tells me, I can’t hear it over Katy Perry!). 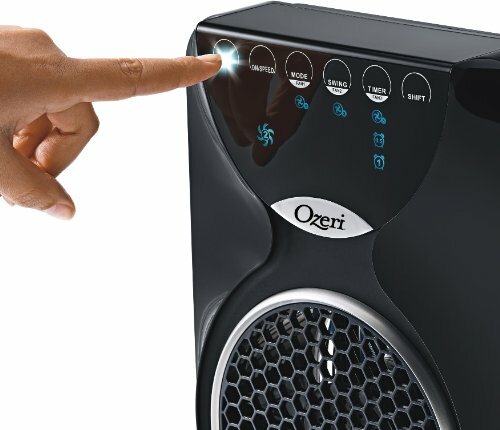 So, when I received the opportunity to try the Ozeri 3x Tower Fan with Passive Noise Reduction Technology, I knew he would be thrilled with the reduction in noise. And, as a longtime user of all sorts Ozeri products — from frying pans, to digital food scales, to pedometers — I knew this fan was destined to become another family fave. But, as tall and sturdy as it is, it’s actually among the world’s thinnest fans – measuring less than 3 inches thick. Great for tight spaces like our home gym, which has a little too much equipment squeezed in. This fan also offers three different speeds with three independently controllable fans, for nine levels of cooling and airflow. This is important, because we often have multiple family members in the gym at the same time. And, when the gym contains two teenagers with differing ideas on how high or low to turn the fan (and everything else, it seems!) this can be a lifesaver. Of course, the most important feature is the noise reduction. According to official Ozeri literature, the secret is the “canted fan blades that utilize the physics of blade curvature to generate opposing sound waves to reduce blade noise and isolate the soothing sounds of the airflow itself.” This is science, folks! Plus, the fan has an extended range remote control, a touch sensitive LED control panel, and even a 7.5 hour timer (programmable in 30 minute increments). If there was such a thing as a smart fan, this would be it! And, although it doesn’t matter quite as much when used in the workout room, it also looks great! The fan has a unique, modern design and a cool, reinforced glass base stand. 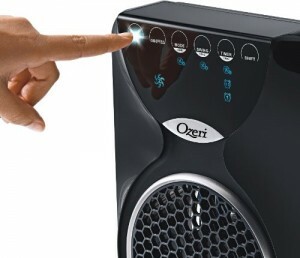 The Ozeri 3x Tower Fan with Passive Noise Reduction Technology is available on Amazon. The List Price: $129.95, but it’s only $79.00 for Amazon Prime members and includes Free Shipping. And, with Christmas right around the corner, this would make a great gift for the fitness enthusiast on your gift list! 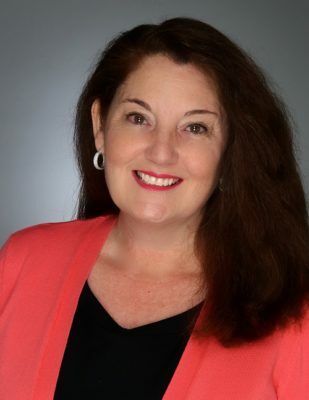 PHOTOS: Used with permission by Ozeri. DISCLAIMER: No financial compensation was received in exchange for this post. 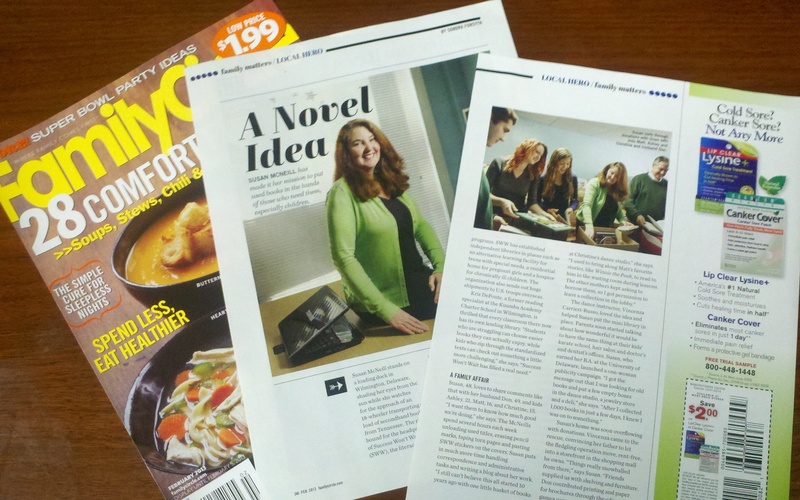 I did, however, receive a sample of the Ozeri fan mentioned above in order to fully evaluate the product. Regardless, I only recommend products or services I believe will be good for my readers. The Ozeri Wine Accessory Set makes a stylish gift for the wine connoisseur and novice alike! StickerYou offers stylish custom labels... designed by you! The Ozeri Ultra 42 inch Wind Fan is a sleek, stylish, and smart addition to my high-tech home gym! Tiny dorm room? The Ohuhu® Cosmetics Organizer is the perfect solution! 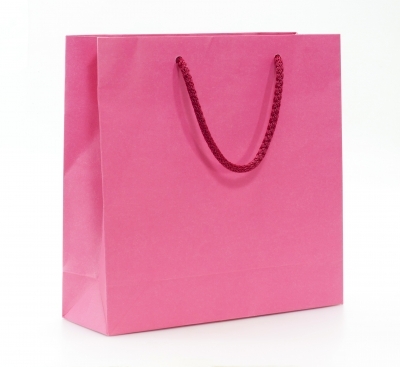 Find your style at Susan Said... SHOP! Romantic Shabby Chic decor for Valentine's Day... and all year long! Separator image Posted in FABULOUS INTERIORS and tagged with The Ozeri 3x Tower Fan with Passive Noise Reduction Technology. Beer tankard as art? 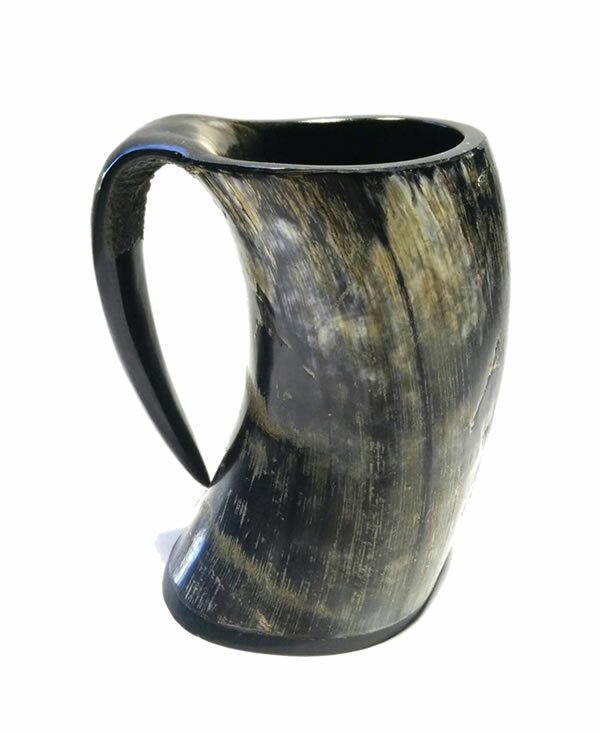 This Ale Horn is a must-have, stylish gift for the guy on your gift list! 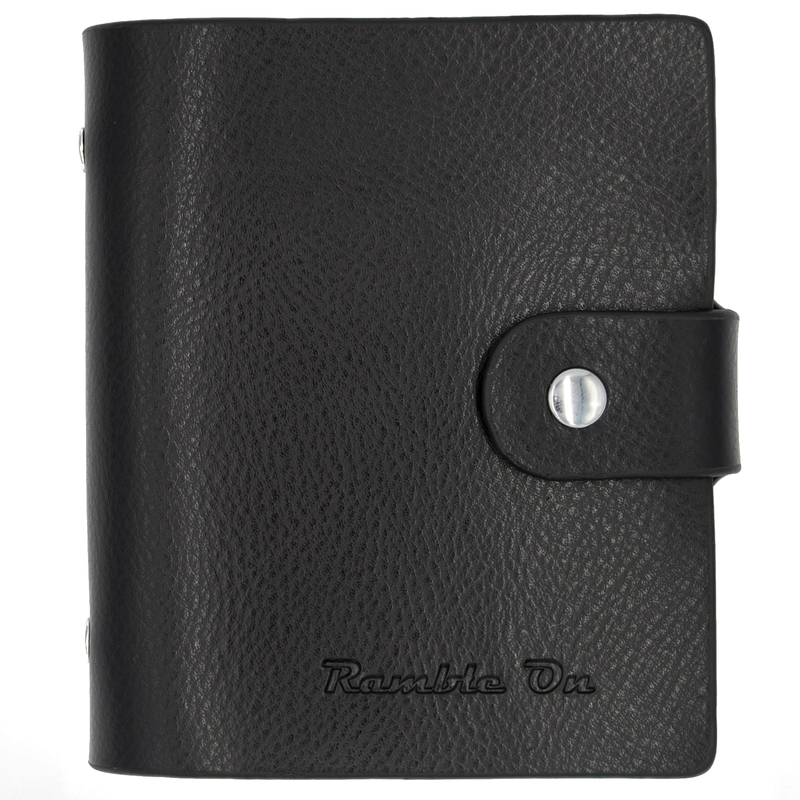 Ramble On’s Leather Credit Card Holder is the perfect Secret Santa gift for under $15!